Quality Hotel Mermaid Waters, winner of the Best Functions/Operations Facility at the 2011 QHA Awards for excellence, is your complete conference and events centre. We specialise in Wedding Receptions, Engagement Parties, Christenings, Birthday celebrations and Corporate Seminars to Sporting and Charity functions just to name a few. The hotel has an enviable reputation as a versatile Function and Event Venue for guests looking for quality, professional functions and events catering for up to 300 guests. With four well equipped function rooms plus an outdoor resort pool area to choose from, patrons have great choice options to celebrate any special occasion. With extensive catering menus available from Canapés to a lavish Banquet, whether you prefer a Corporate Seminar, Wedding Reception or Social Function, our team will surpass your every expectation and make your event one you and your guests will remember. The Oriana Room is perfect for large functions, weddings or conferences. It can comfortably fit 300 people in a cocktail setting or theatre setting, or 200 people banquet style. It is set over a three tier floor plan and includes a private bar and in-house sound system. The Markeri Room is perfect for smaller, more intimate functions. It features a dance floor, bar, fireplace feature wall along with an in-house sound system. The room can comfortably fit 120 people in a cocktail setting, 100 people in a theatre setting and 70 in banquet style. 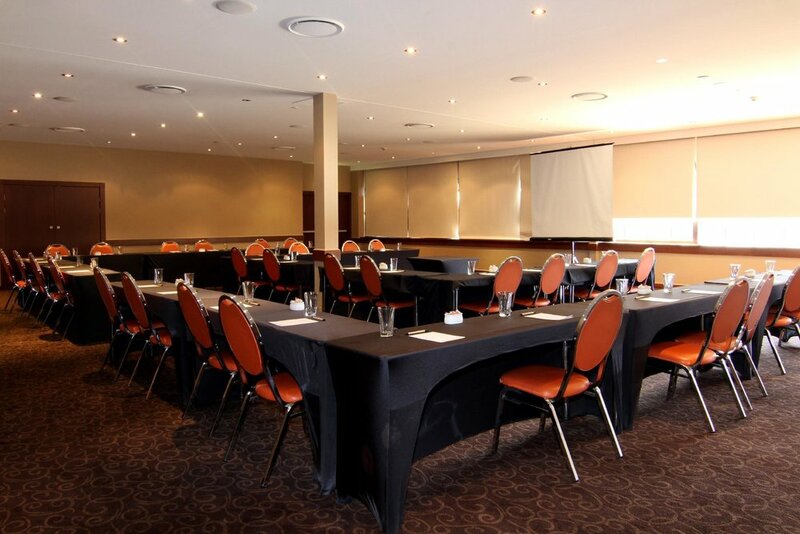 This spacious room can be utilized as a function or conference area. It features natural light and if required an in-house sound system. The room can comfortably fit 150 people in a cocktail setting, 160 people in a theatre setting or 100 people in banquet style. 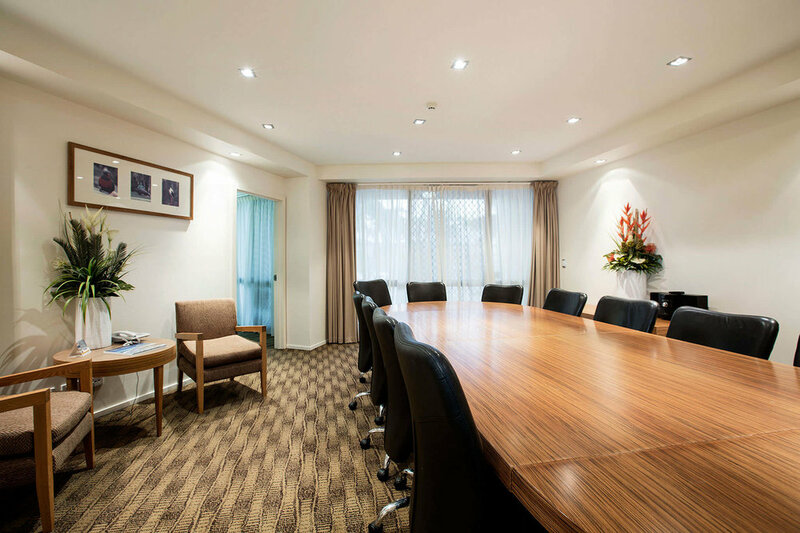 This intimate room is perfect for small functions or boardroom meetings.